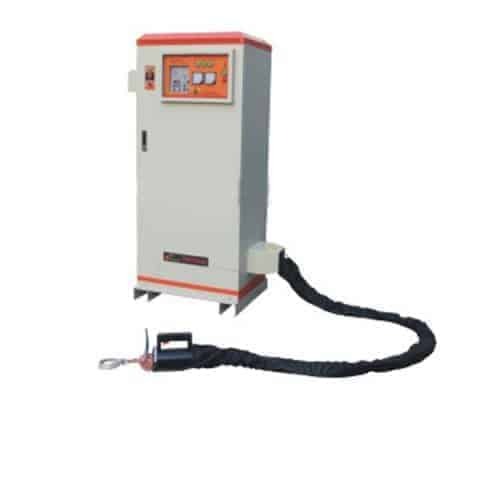 Handheld portable induction brazing heater manufacturer in China. 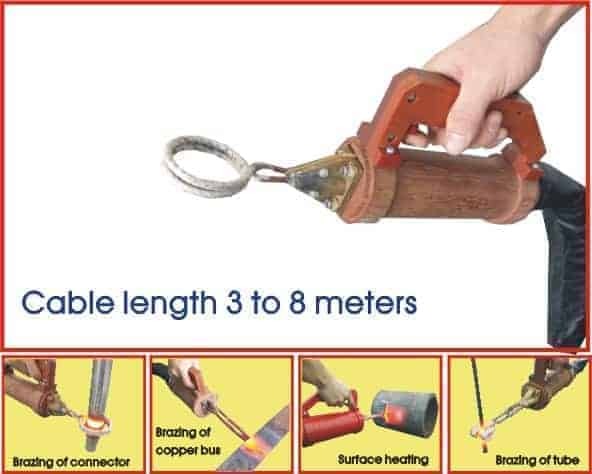 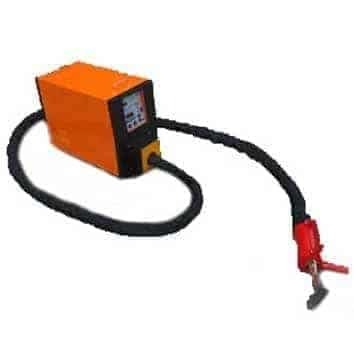 Handheld&Portable Induction Brazing Heater is used for brazing of copper cable connectors, copper joints in the air conditioner, copper connectors of the transformer,etc. 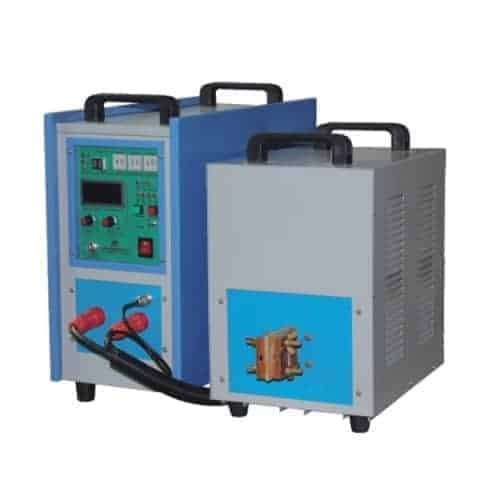 Brazing small parts, selective heat treatment, and induction heating in areas requiring a smaller, moveable unit. 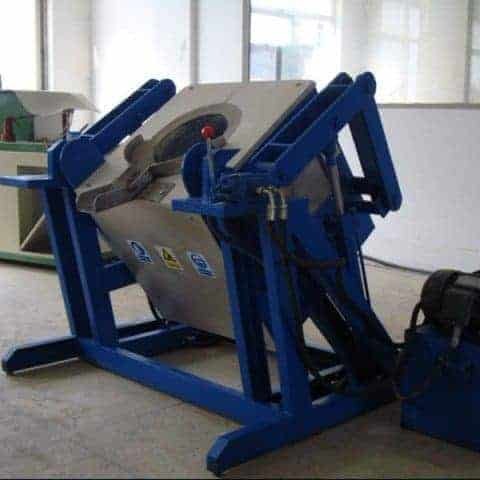 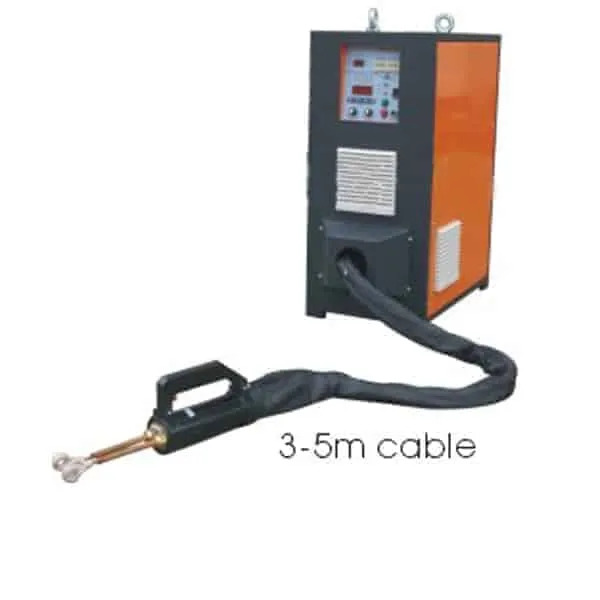 Used for induction brazing on site such as the induction brazing of copper cable connectors, copper joints in the air conditioner, copper connectors of the transformer and so on. 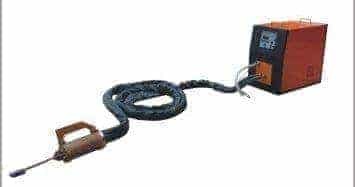 By special design, the portable induction heating head is small sized and only weights 1.5 to 8 KG, it is especially suitable for the operation on working site when the heated parts can not be moved. 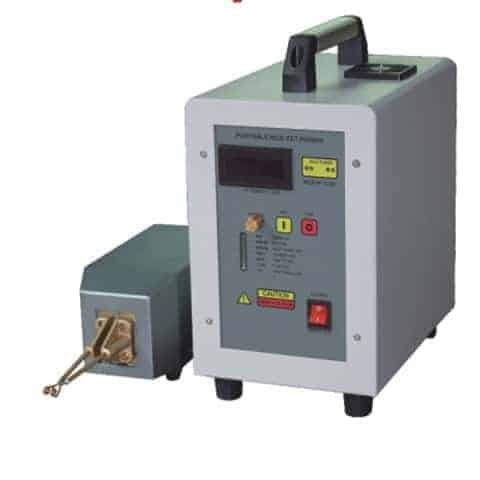 The handheld induction heater is characterized with high reliability and high quality while the IGBT power module and our third generation inverting technology is adopted in the induction heating machine. The induction heating coil will be designed according to your requests.